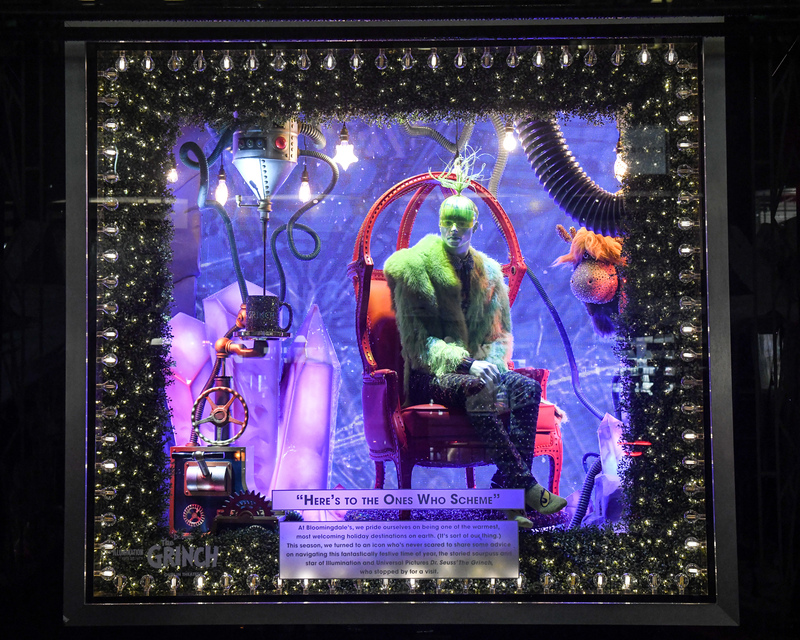 This season, the Bloomingdale’s 59th Street Lexington Avenue windows draw inspiration from the Grinch’s story and illustrate his journey from holiday hater to merry maker. The windows start by setting the scene of the Grinch’s solitary life inside a cave rigged with his inventions and accompanied by his loyal dog Max. As the story unfolds along Lexington Avenue, onlookers are taken to the cheerful town of Whoville. 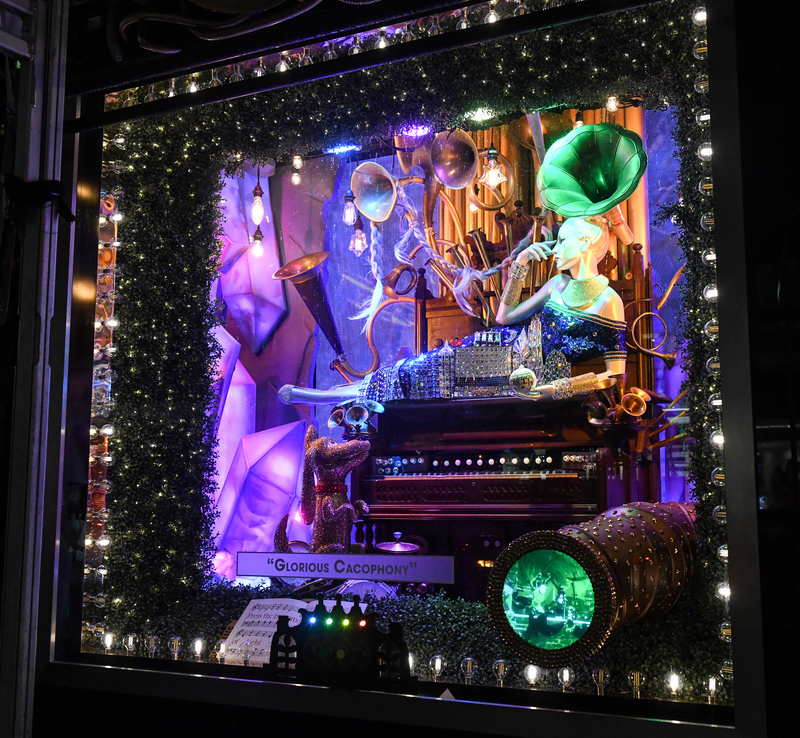 Interactive elements and visually stunning displays inspired by the movie immerse passersby in the spirit of the holidays and the redemptive power of kindness that the film portrays. 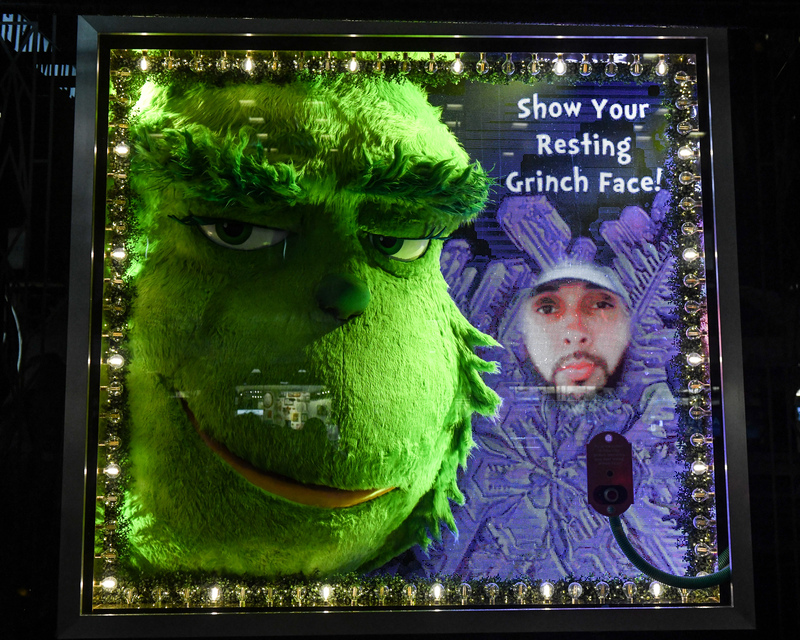 This entry was posted in Ad Campaigns, Design, Places to Visit and tagged Bloomingdales, The Grinch. Bookmark the permalink.